With the festive season fast approaching, it seems like the magpie in me has woken up. All of a sudden all I want to do is buy sparkly dresses, drink too much prosecco and dance all night. 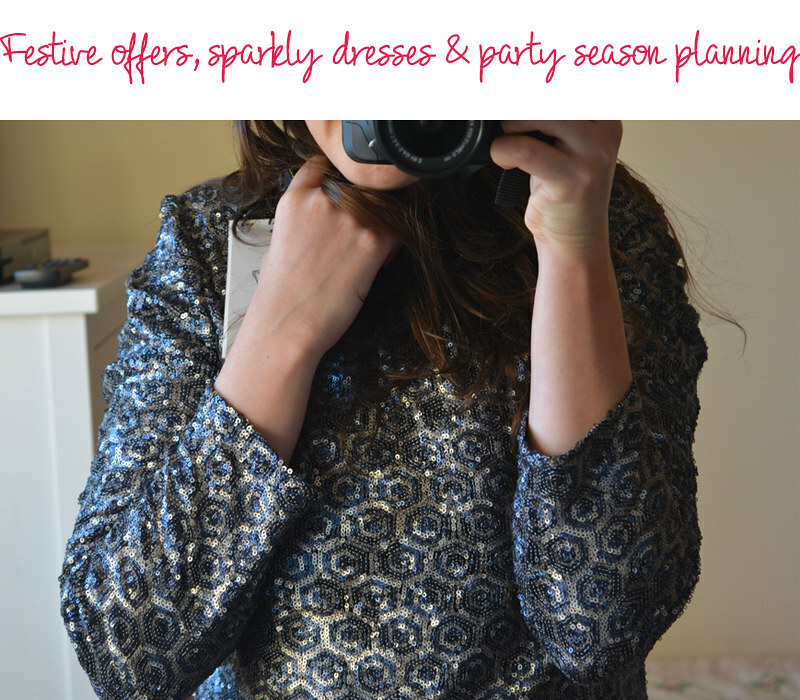 And with the party season fast approaching, I feel like all my pennies are going on new stuff.